So when did in-flight safety videos become cheeky and fun? Usually ignored while you stow away your travel tote or slip into a pair of socks, these videos used to be a monotonous affair. Then came Air New Zealanda��s humourous take on safety. And Air Francea��s quirky video from last year that has five chic women showcasing how seatbelts can a�?elegantly highlight your waistline.a�? 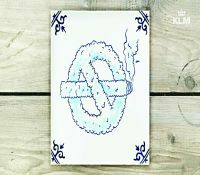 KLMa��s video from late last year features safety instructions, using over 1000 handmade Delft Blue tiles. They were painted for this purpose, and altered with stop-motion animation. This pottery, made in Delft, the Netherlands, since the 17th century, ties in with the miniature Delft houses presented to World Business Class passengers. 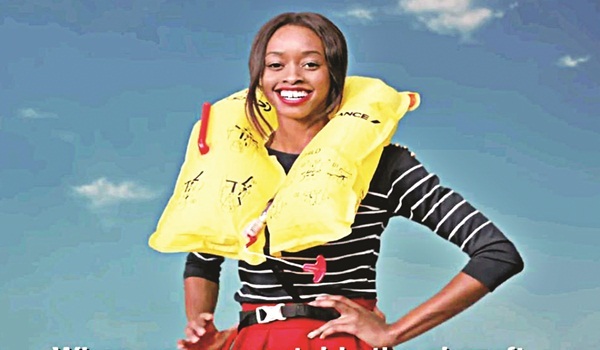 Meanwhile, Delta Airlinea��s new safety video shares standard safety tips but with memes. The usual suspects, from Keyboard Cat to Screaming Goat make an appearance, as do Dancing Baby and the ice Bucket Challenge. Leta��s just say, if you are struggling to overcome your fear of flying, this video might not be the best idea. 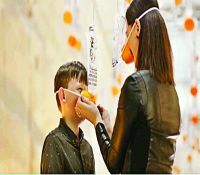 Qantasa�� newest safety video puts Australia in the picture. Youa��ll find real Australians and 16 stunning destinations. Ita��s a great marketing tool, what with the lifejacket demonstration at Bondi Icebergs and the brace position demonstration during a serene yoga class on Hamilton Island! Chips ahoya�� but on plates please!